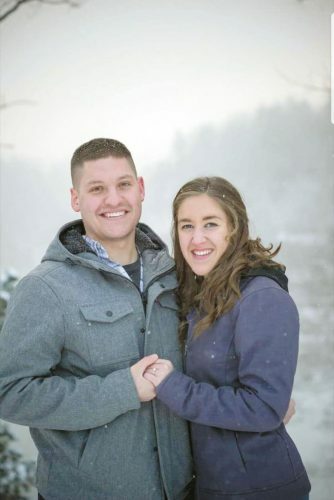 Zariah A. Sturr and Keith A. Swartz are announcing their engagement and Sept. 8, 2018, wedding. Zariah is the daughter of Kristine Sturr of Kettering. 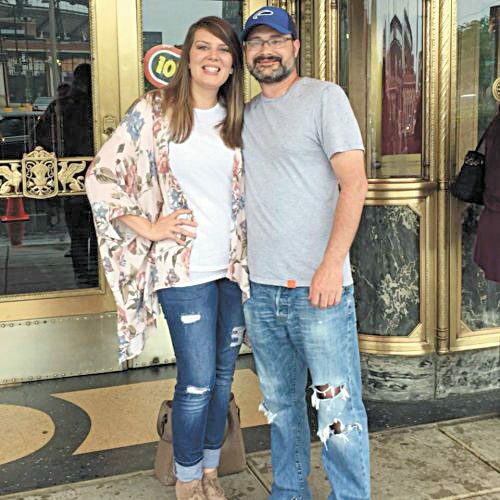 She graduated from Beavercreek High School in 2007 and Kettering College of Medical Arts, where she earned a bachelor’s degree in nursing. 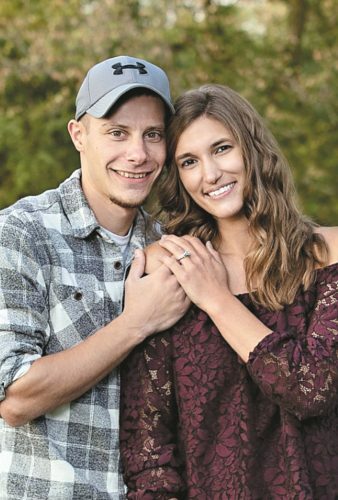 Keith is the son of Scott and Donna Swartz of Tiffin. 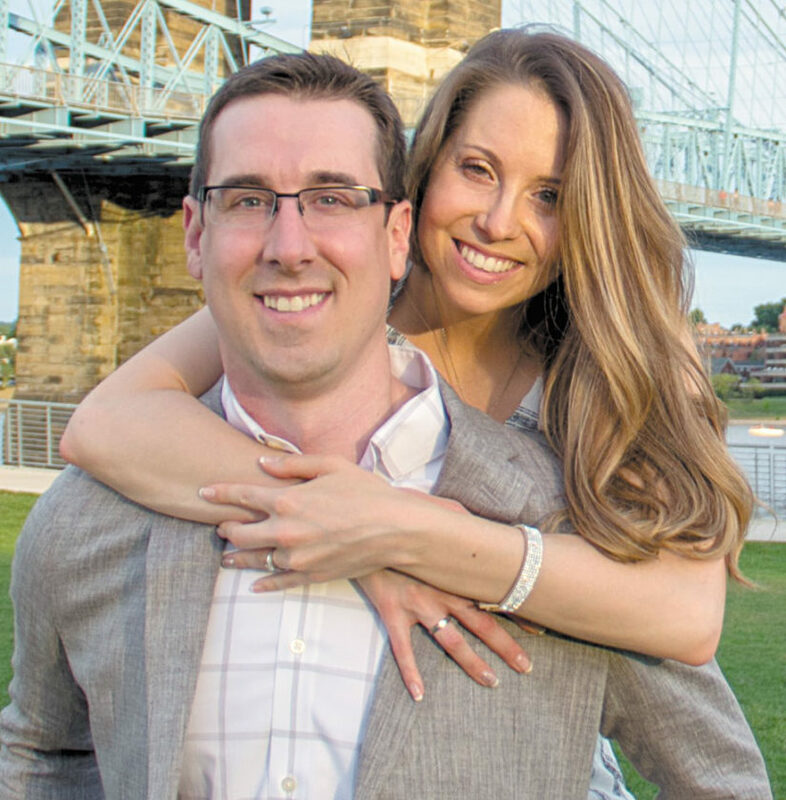 He graduated from Calvert High School in 2005 and Wright State University in 2009, where he earned a bachelor’s degree in management information systems.